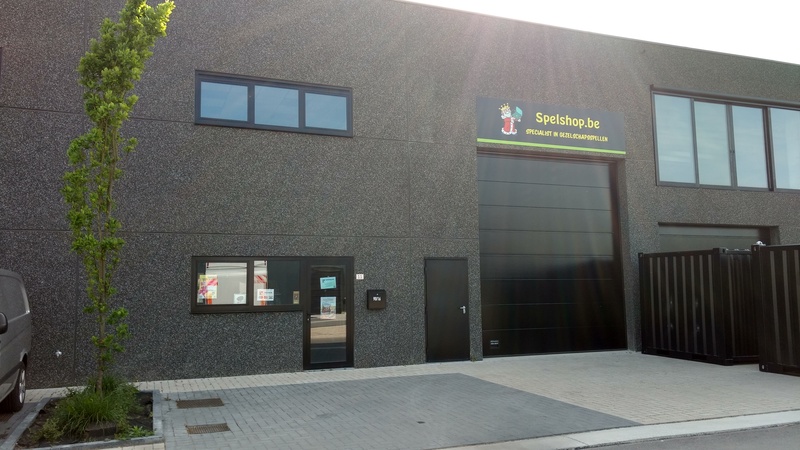 Boardgameshop.eu is based in Belgium, the heart of Europe. 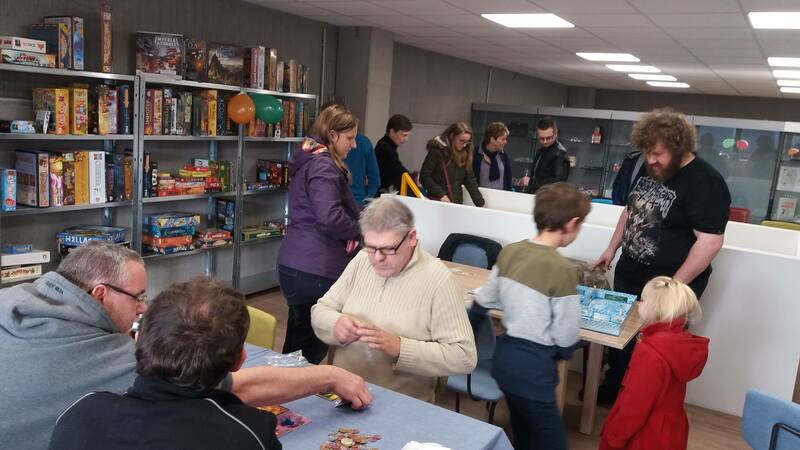 Our entire team has been passionate about board games since their childhood and takes care of all games from when they come in up to the packing process. We do a damage inspection of all games that arrive and doublecheck when they are shipped. Accidents during shipment (especially long distance) can always happen, but we do our best to protect the shipment. We sell only new products and try to offer a wide range of local and international publisher. 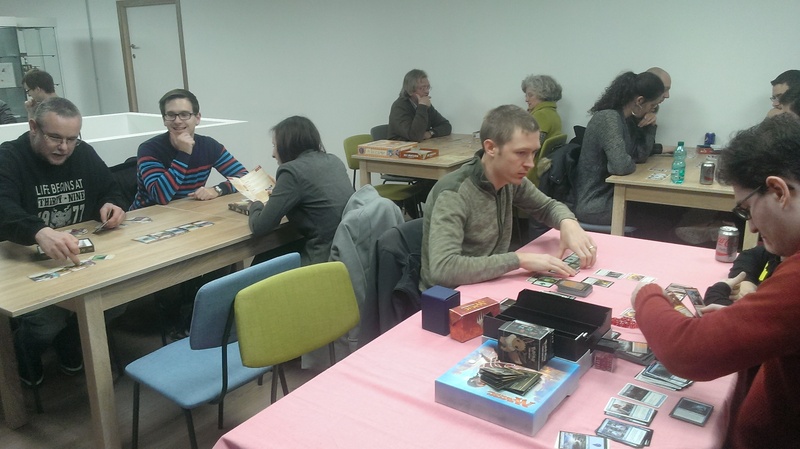 Our selection consists of games of big, small and indie publishers. In case of problems of questions, our customer service tries to answer all your questions in a 24 hour period, but most of the time you don't have to wait so long to receive your answer. We organize multiple gaming days/nights. We hope you can join us in the future!